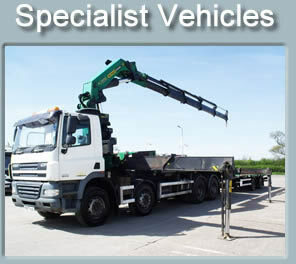 Hopdeals.com specialise in supplying municipal and other specialist vehicles for sale. 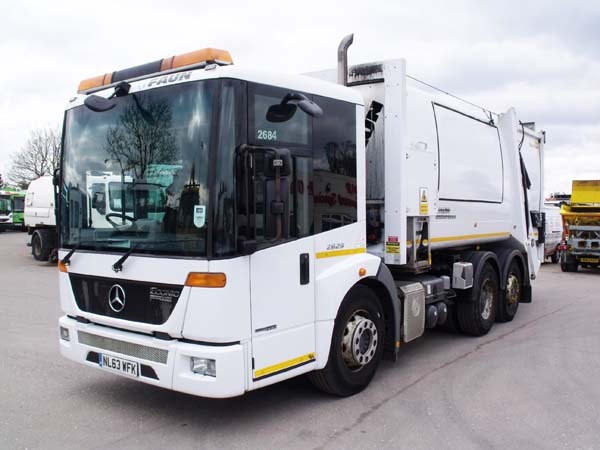 With over 30 years experience in supplying municipal vehicles to the UK and for export we are the market leaders in sourcing and supplying used municipal and specialist equipment. 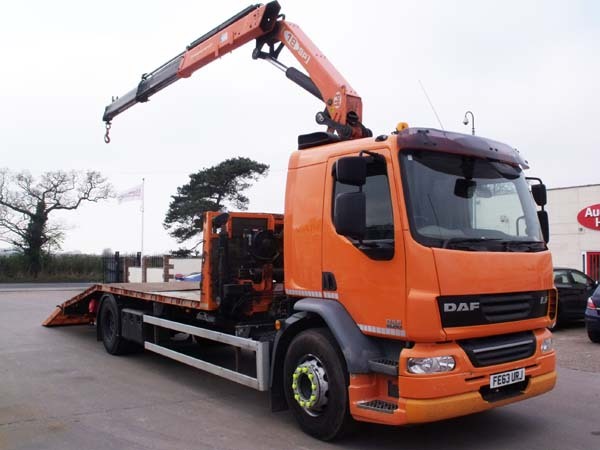 All the municipal vehicles for sale at Hopdeals.com are pre-owned and second hand municipal vehicles, sourced predominantly through UK councils, PLC’s and other national authorities. With our in-house municipal and specialist workshops any maintenance, servicing and modifications can be carried out prior to delivery of your vehicle ensuring you are able to go straight to work. Hopdeals.com has a full range of municipal and specialist vehicles available for sale through our rolling stock of 150 vehicles. 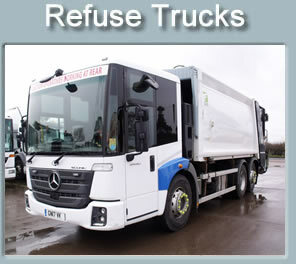 With the ever increasing number of waste streams and recycling within the UK Hopdeals.com have an increasing range of refuse trucks for sale, these include standard refuse trucks for sale, split bodied refuse trucks for sale, food waste collection vehicles for sale, glass collection vehicles or top loaders for sale and Kerbside collection vehicles for sale. With the increase in extreme weather within the UK the need to maintain and service our drainage systems is becoming more important. 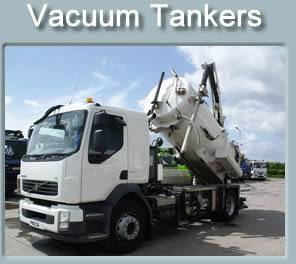 Hopdeals.com has a stock of medium volume and high volume jet vac tankers and vacuum tankers for sale for gully emptying and unblocking drains. Also with the increasing demand from industrial applications hopdeals.com have deep suction vacuum tankers for sale and jet vac water recyclers for sale. These can all be supplied with a tank test if required by the customer. 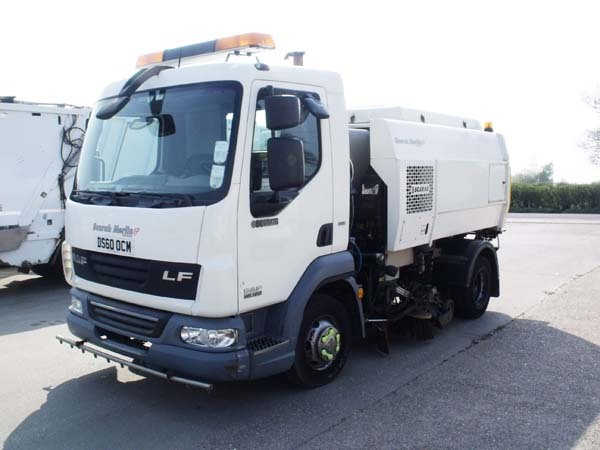 If you are looking for a compact precinct road sweepers for an industrial site or caravan park etc to a large truck mounted road sweepers for building sites and road planing Hopdeals.com will have a suitable road sweepers for sale. 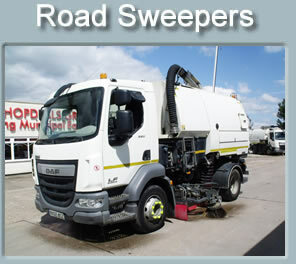 Our road sweepers for sale have usually come from council contracts so tend to be low hours and mileage. Hopdeals.com have all types of specialist vehicles for sale within our stock of 150 vehicles, these can include 4x4 and 6x6 off road or all terrain vehicles for sale, truck mounted crane lorries and brick grabs for sale, crash barrier rigs with post drivers for sale as well as mobile offices and exhibition units. This is just some of the different types of specialist vehicles we have for sale. 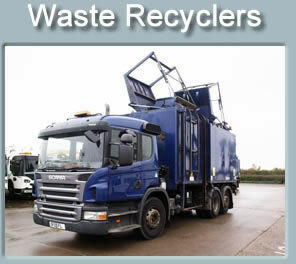 Due to an ever increasing need to recycle and separate waste, hopdeals.com have a range of different types and waste recycling collection vehicles for sale, toploaders or glass collection vehicles that we can also be modified for food waste collection, split body or pod refuse trucks which are ideal for collection of multiple waste streams or general waste and compostable waste. 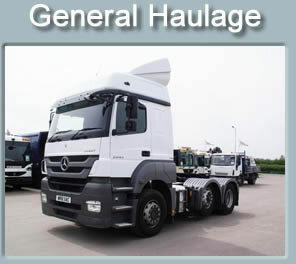 As well as the municipal vehicles and specialist vehicles for sale hopdeals.com also have general haulage vehicles available. 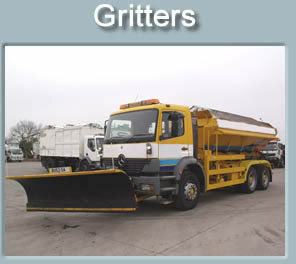 These include tippers and flatbed trucks as well as tractor units and vans for sale. 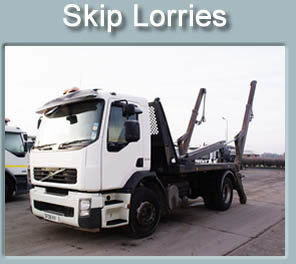 Hopdeals.com has both extending arm and fixed arm skip lorries for sale ranging from 7.5 ton to 18 ton. If you are looking for a 7.5 ton to 32 ton hook loader or role on role off skip lorry then check our stock of hook loaders for sale. 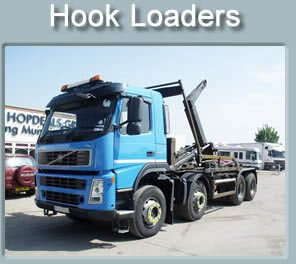 Most of the hook loaders for sale have sheeting systems and some can have draw bars.